Recycling Works: What Is Upcycling? needed or wanted and giving it new life as something that is useful or creative". The term upcycling surfaced in the mid '90s and gained popularity in 2002 when William McDonough and Michael Braungart published the book, Cradle to Cradle: Remaking the Way We Make Things. How does upcycling differ from recycling? There are some similarities between the two, but some distinct differences as well. Recycling's generally accepted definition is to put recyclable material through one or several processes to make it into feedstock for machines to use as raw material to make new items. 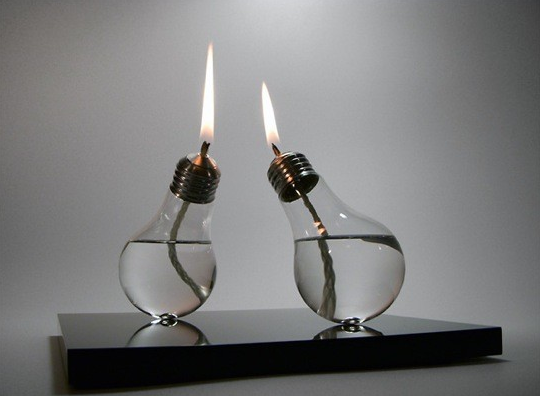 This is similar to upcycling in that new products are made from old ones to extend the life of the original material. Although recycling processes encompass several different types of things, such as plastics, metals, glass, paper, and cardboard, upcycling takes it a bit further. The process of upcycling can be done with any type of material. This is a major difference between upcycling and recycling. Upcycling involves items and materials that are not recyclable, necessarily, through conventional recycling processes. Fabric and vinyl aren't recyclable, but shirts, skirts, and purses are absolutely items that are upcyclable. Think about and plan for what you are going to do with anything that you buy when you are done with it. Whether you are done with an item that is recyclable or simply upcyclable, there are choices to be made and ways to deal with things that we no longer need. For more information on recyclable items and materials, visit www.wasteawaygroup.com.